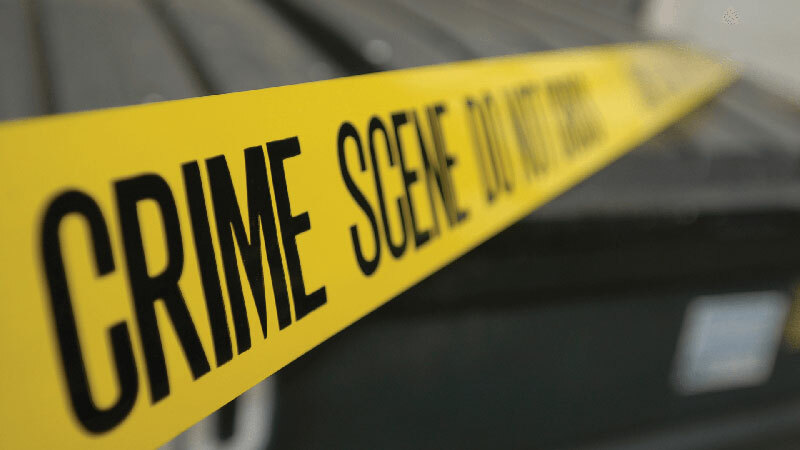 The bodies of a couple who were hacked to death in a house in Dewahuwa, Galewela have been recovered last night. The deceased are aged 52 and 53 years. Galewela Police is conducting further investigations. The suspects in connection with the incidents are yet to be apprehended.